But you do not need to wait until August 2007 to participate. 12. 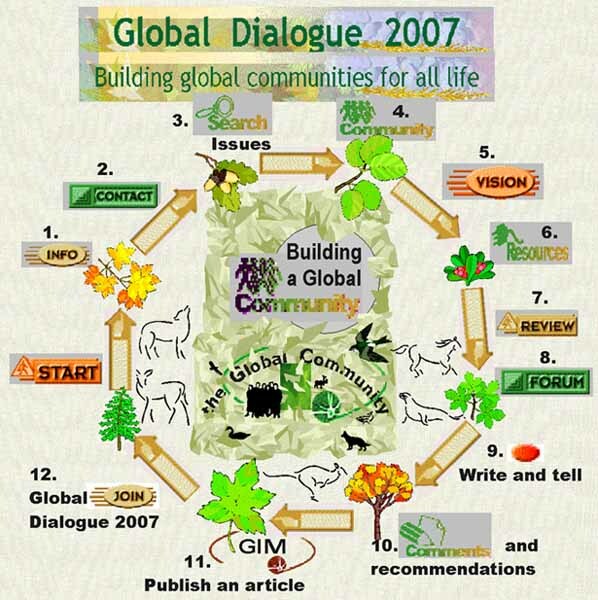 Participate in Global Dialogue 2007. Your work will appear in Proceedings 2007. Be a LEADER of Global Dialogue 2007.